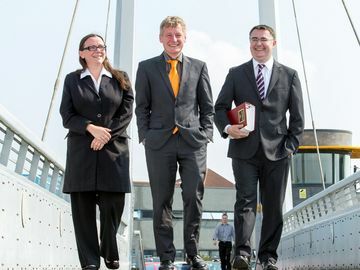 A firm of criminal lawyers faced up to cuts in the legal system by moving to The Deep Business Centre and increasing its investment in technology and flexibility. 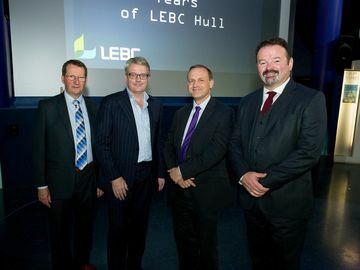 Leading financial services company LEBC Group celebrated the 10th anniversary of the opening of its Hull office and the continuing expansion of the wider group with a celebration at The Deep. 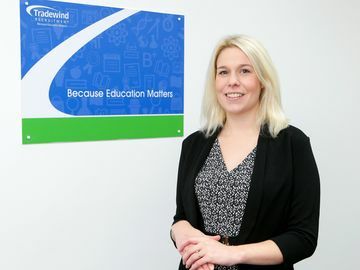 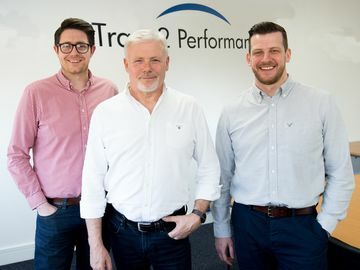 An international education recruitment agency is poised for further expansion in Hull in response to the city’s increasing investment in schools and its growing appeal to teachers from overseas.